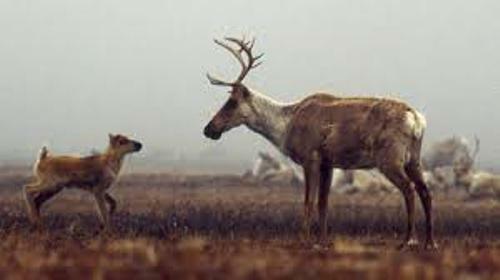 If you are interested to know the range of caribou, you can check it in Northwest Territories, Yukon, Alaska, Canadian Rockies, Selkirk Mountains and Nunavut. Caribou can be seen living in the boreal forest. They shy woodland caribous like to live there. 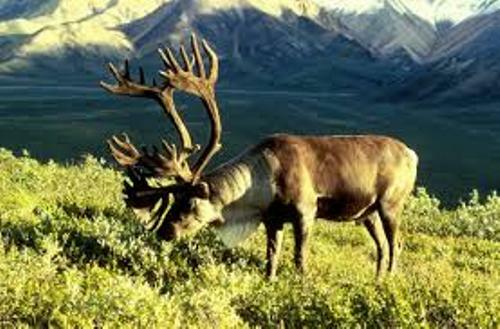 The tundra is the habitat of the Peary caribou and Porcupine caribou. Get facts about cardinals here. R. t. groenlandicus and R. t. granti are some examples of the major subspecies of caribou which live in North America. They live in the taiga and tundra during the winter and summer season. If you go to western Greenland, you can spot the barren land caribou. But you also find them living in Nunavut, Northwest Territories and Alaska. Get facts about Capuchin monkeys here. The people begin to concern with the decline of the population of caribou in North America. 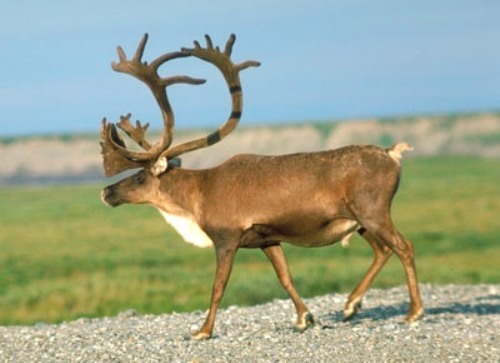 Since 2002, COSEWIC has enlisted the boreal woodland caribou as a threatened animal. In the past, the Ungava region of Quebec and Labrador was the house of the George River caribou herd. The members of the herd reached 800,000 to 900,000 individuals. Therefore, it was considered as the largest herd in the world. However, the members were only 27,600 individuals in 2012. In 2014, there were only 14,200 caribous. It is very surprising that some caribous are shy animals. You can find them living in Labrador and Northwest Territories. 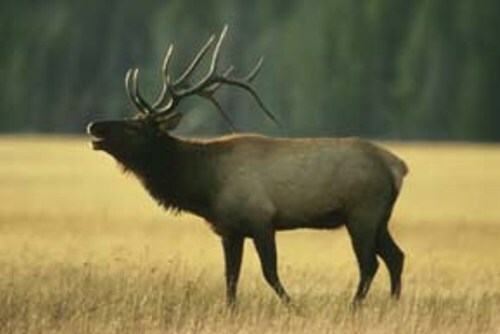 They inhabit the boreal forest. The arboreal lichens are considered as the primary food for them. The Peary caribou can be spotted living in the Low and High Arctic. They are considered as the smallest subspecies in North America. 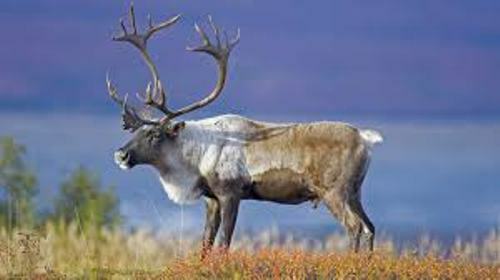 The cool climate will never bother the life of caribou since it has the hollow hair fur which covers the entire body. Caribou can run with the speed around 37 to 50 miles per hour or 60 to 80 km per hour. Do you enjoy reading facts about caribou?